This week we're talking about a policy proposal to end poverty, called the "Job Guarantee." It's a program that many economists have been championing as a way to achieve full employment and end wage stagnation. We talked with Mark Paul, a post-doctoral associate with the Samuel Dubois Cook School on Social Equity at Duke University, about recent piece he co-authored about the Job Guarantee. Often this program is juxtaposed with another policy alternative, the Universal Basic Income, but Mark believes that the two programs could be complimentary. 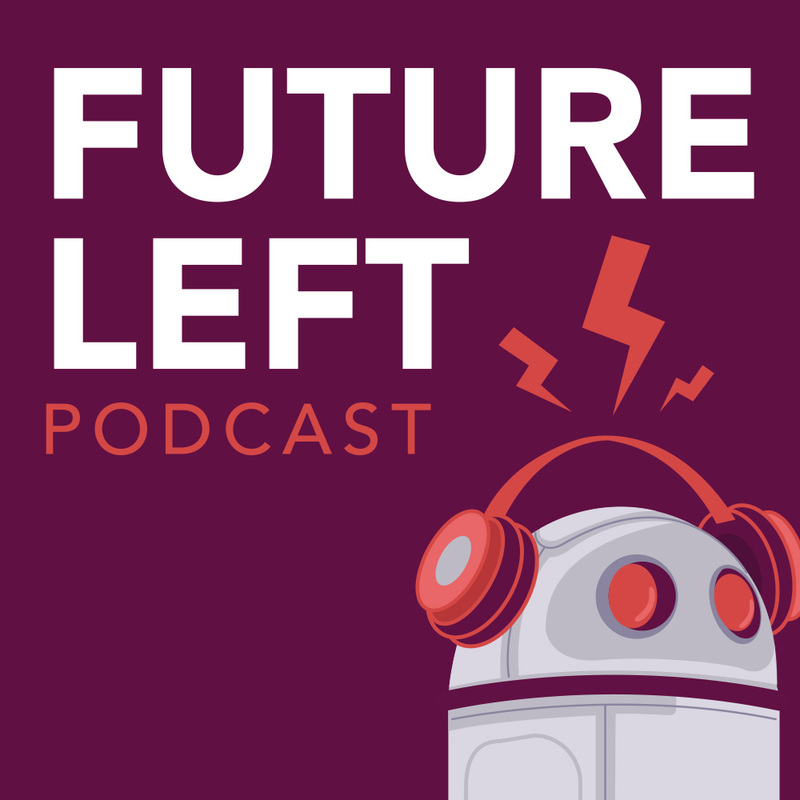 We also got Mark's thoughts on workforce automation, Trump's infrastructure plan, and public banking! It's a great conversation, so don't miss it! You can find more of Mark's work at www.markpaulecon.com, follow him on twitter at @MarkVinPaul.